Design by House of Funk. Photo by Mark Weinberg. Design by Jenny Madden Design. Photo by Marco Ricca. Design by Susie Chusid Designs. 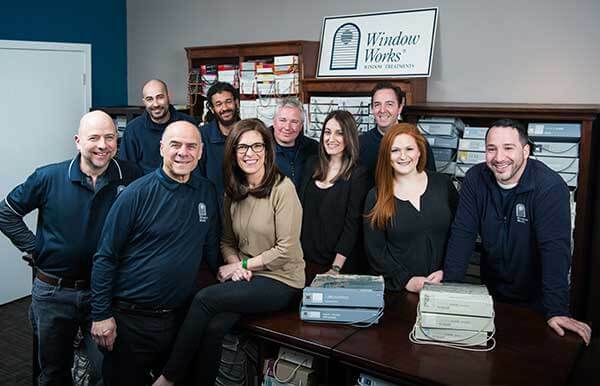 Family-owned and operated, serving Essex County, Morris County, Bergen County and beyond for over 35 years. Why come to us? 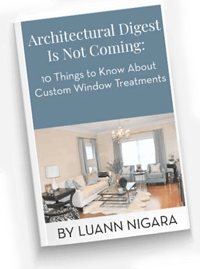 We’re the leading window decor and sun shade design center in North Jersey. We offer more than just a catalog of options. We’ll come to your home or business with expert design advice and personalized recommendations. And our meticulous fabrication and installation is backed by a 3-year guarantee—well beyond the industry standard. Attract more customers, provide sun shade and weather protection outside your door, increase curb appeal and create more usable space. 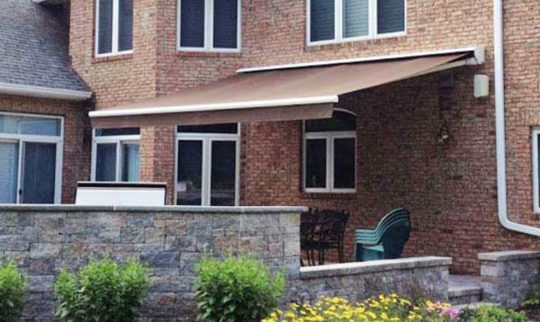 We’ve got expertise in commercial awnings, Gennius products, window treatments and more. 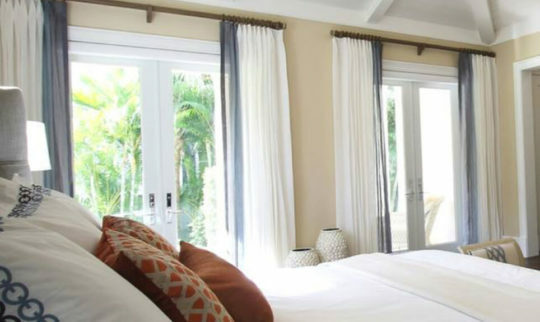 From motorized window treatments that work with your home system to new drapes that complement existing décor, we have the right window decor and awnings for all of your window design projects, plus a few elegant extras. Your clients depend on you, and you can depend on us. 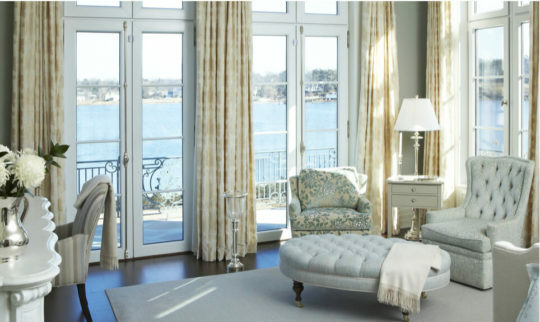 We offer the finest window treatments and awnings available, plus meticulous measuring and installation by our full-time professional staff, design assistance, use of our showroom and more.